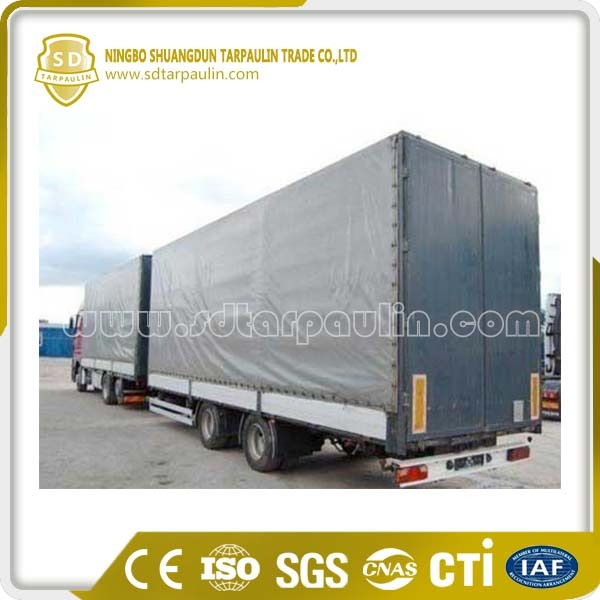 PVC tarpaulin truck Covers are processed by high quality material altogether with the use of advanced tools and tackles. Apart from this, their accessibility with us in different stipulations and modified options makes these covers a preferred market choice. Also, we offer customization facility for this range to our customers. Looking for ideal Water Resistant Truck Cover Tarp Manufacturer & supplier ? We have a wide selection at great prices to help you get creative. 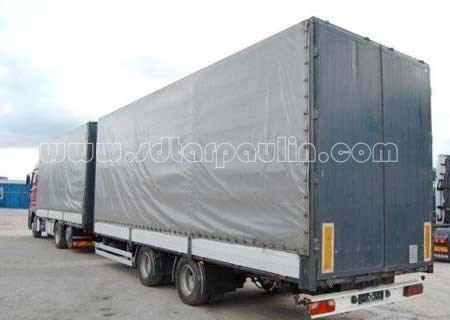 All the Sunshade Protect Truck Tarp are quality guaranteed. We are China Origin Factory of Poly Tarps Truck Cover. If you have any question, please feel free to contact us.